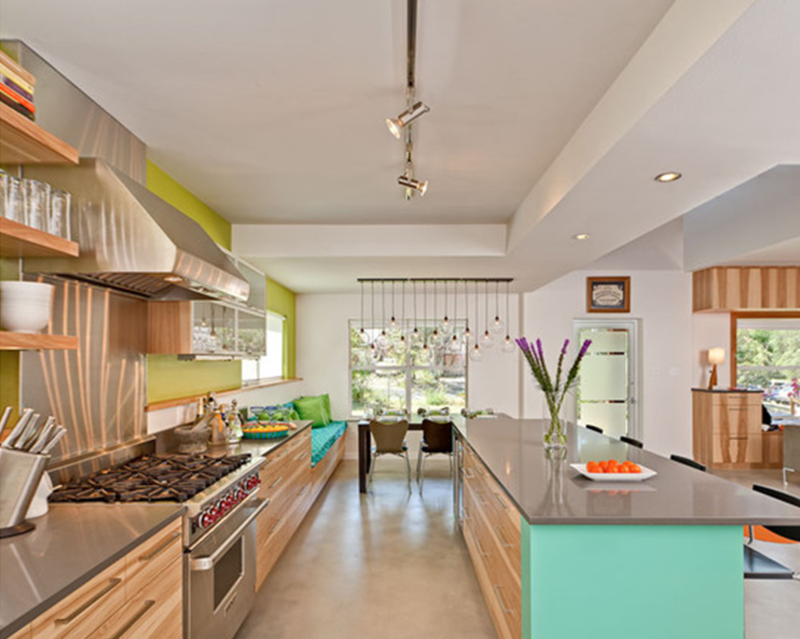 eye candy: rediculously fun kitchen in South Austin | Vim & Vintage - design. life. style. I’m hoping this lively kitchen will brighten your day the way it did for me. Designed by Austin’s Loop Design, this South Austin residence was remodeled, bringing in a more open concept for owners who love to cook and entertain. The owners also must love color! Don’t you just love those paint colors?? They’re from Sherwin Williams in case you wondered :). And that awesome light fixture? 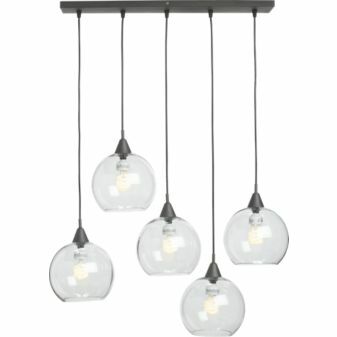 Here’s a similar one for $199 from CB2! That kitchen makes me very happy. Can you imagine? You’d hardly need coffee. Just walk in and be awoken by sunshine and a gorgeous palette.